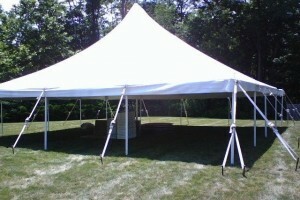 Super Stuff Party Rental Inc. in northern New Jersey offers everything you need to make your party or event perfect. 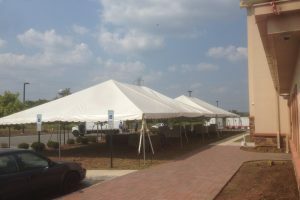 We specialize in large tent rentals, party rentals, tables, chairs, linens, dance floors, staging, lighting and much, much more. 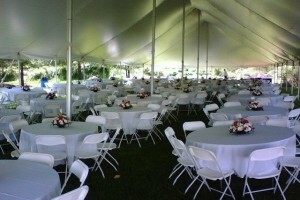 Our experience and pricing will help eliminate the stress of planning and setup for your party or event. 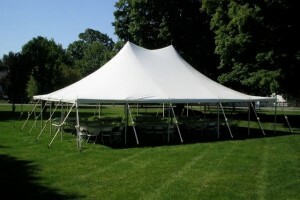 We know party tent rentals! Start here to find out which tent works best for you.